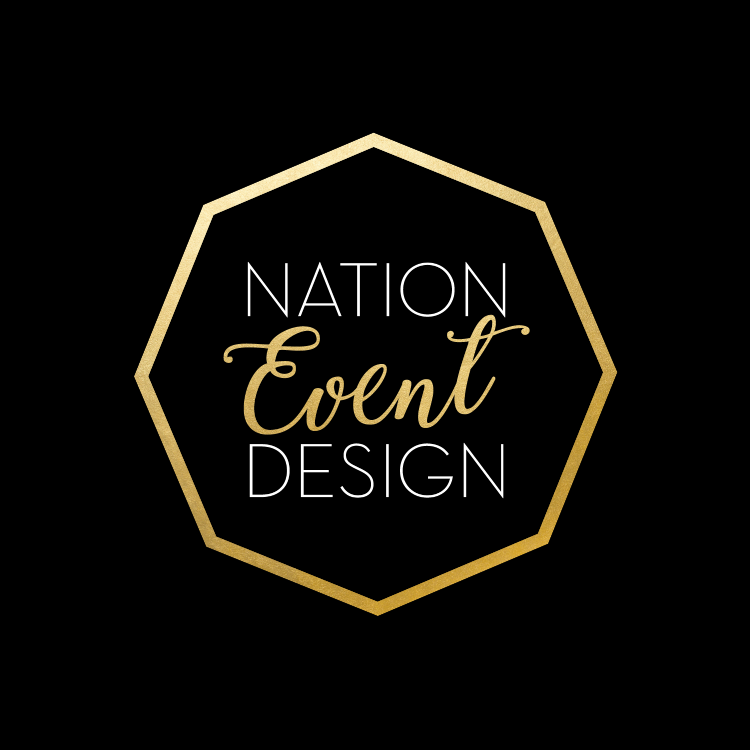 Nation Event Design is a boutique wedding and event design and coordination firm serving the Greater San Diego County area. 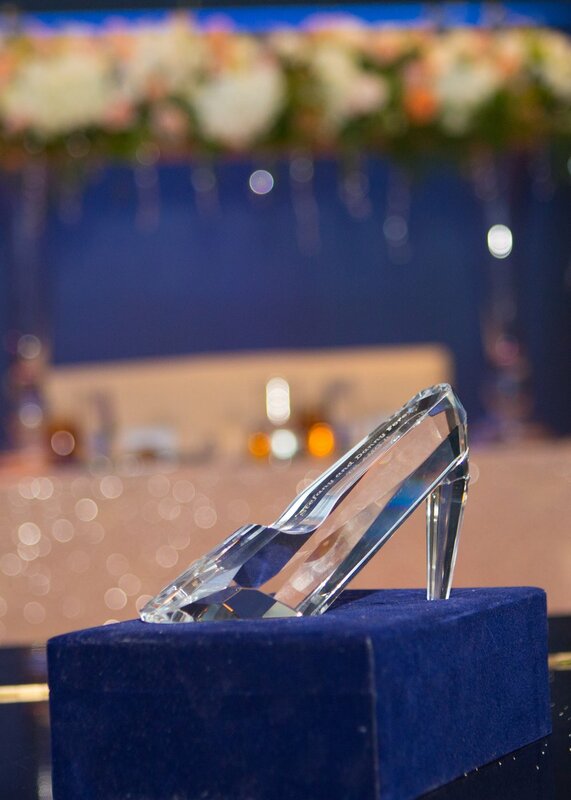 We love designing beautiful events tailor made to express each client's personality, individual style and love story. Your memories are our top priority and we believe in establishing an easy working relationship with each of our clients to ensure every step of the process is stress free, flawless and FUN! Take a look at past designs that have been featured in Exquisite Weddings Magazine. We love to create whenever we can! Styled shoots give us an opportunity to collaborate with other vendors forming our ultimate "dream team". Sweet words of thanks and appreciation from the people who mean the most to us, our clients. There was nothing simple about this stunning backyard wedding. Married under a beautiful, majestic tree, the bride and groom chose to incorporate signature pieces of furniture, china, and other accents from the bride's family home, into their special day. Their love of tradition, family, cherished childhood memories and mementos really came through in this gorgeous wedding. This fun couple wanted an intimate wedding with their closes family and friends, set the beautiful ocean backdrop of the PCH where they first fell in love. 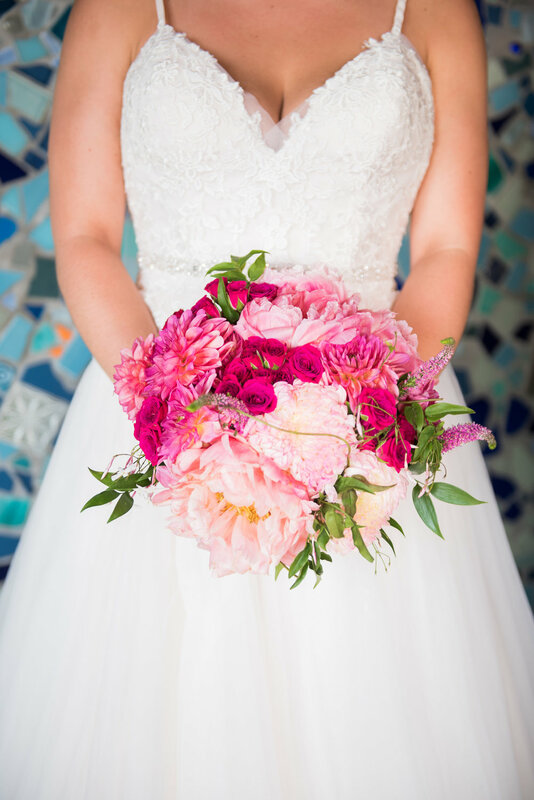 They wanted good food, good music and an all around good time and these beach nuptuals and Pacific Coast Grill reception certainly delivered. Playing fairy godmother to this princess bride and her prince charming was a dream come true. This amazing couple wanted a grand traditional wedding with a touch of Disney magic. From the majestic church were they said their "I do's" to the beautiful ballroom of the US Grand this wedding was an absolute fairytale.